A postdoc should always be ready to strike a pose, especially in the field. February 2015 was the end of an era for me. After over 12 years of postdocing (minus three periods of parental leave and one move abroad), I transitioned into a standard academic role. Was 12 years too long? Many suggest that it’s easy to be a postdoc for too long but given the current job market, I didn’t have much choice. So, I like to think I’ve been very successful in keeping a career going on small pots of money and I’ve certainly learnt a thing or two. Here I introduce the three breeds of postdoc: the superstar, the coat-tail rider and the mixed-bagger. There are two main types of postdoctoral fellowships. Those that are for a specific role and those that are open to a wide range of research with the project specified by the fellow. In the first instance, a PI (or group of researchers) wins some funding then advertises for a postdoc with the appropriate skills and experience to fill the position. The second involves the potential fellow approaching a suitable advisor, finding a funding scheme, writing a proposal and hoping it wins some money. A ready-made postdoc involves less work to land but you have to be lucky to find a position that matches your skillset. The make-your-own positions can be highly competitive and it can take a few tries for success but you can often work on whatever you want, wherever you want. In terms of success strategies, there are three main breeds of postdoc. The most successful postdocs (in terms of longevity) have often done a bit of each. We all want to be this person. They seem to win every scholarship and grant they apply for. They are highly motivated and very driven. They are the sort of person who will win a write-your-own fellowship because they are well-connected, plan well and have an amazing track record. Aspiring to be this person and going for the prestigious fellowships is a good thing even if you don’t win the grant, you will still be building networks, improving your grant writing skills and learning more about your field of research. Here in NZ, the main fellowships to apply for are the NZ Postdoctoral Fellowships and Rutherford Discovery Fellowships for early to mid-career researchers but in some fields the Agmardt Fellowships may be applicable and check out this great new website for postdoc schemes worldwide. Find a successful PI or professor and make yourself indispensable to them. This often begins with a defined project and continues with subsequent projects if a good working relationship develops into a symbiotic relationship. I did this perfectly happily for seven years with contracts ranging in length from one to three years. When it works well, the PI finds the money and the fellow does the work. Obviously you need to maintain a good working relationship and if you’ve accumulated enough corporate knowledge, the PI will want to keep you on rather than hiring and training someone new. Towards the end of my time doing this, I met a recently retired academic who said he had a fantastic research fellow who worked with him for over 15 years. I asked what she did when he retired and he said she retired too. At that point, I realised I couldn’t stay in the same partnership forever and in reality, many fellows advance to Senior Research Fellow and eventually become too expensive to maintain on short-term contracts but in my case, we moved overseas for my husband’s work so I had to do some mixed bagging (see below). One thing to watch out for is that some PIs can rely on postdocs to do their supervision and other tasks that don’t advance the career of the fellow. Its fine to do some of that work but make sure you keep publishing and developing your own career so you will be able to eventually establish an independent lab one day. Look for a PI who is known as a good mentor and clearly looks after their fellows. There’s no shame in cobbling together some smaller grants, consulting projects and casual teaching to keep you going while you wait for a grant outcome or look for other roles but it’s stressful to do and isn’t a great long-term strategy. If you do find yourself in this position, think about how you present yourself. It helps to maintain and project a certain level of confidence in yourself. Keep acting like a postdoc and talking like a postdoc. Make sure you maintain networks and remain visible so if something does come up, people naturally think of you for the role. Most importantly, keep publishing to maintain your track record. There are some great lists of success strategies for postdocs on the web but these are my top three. Many of the schemes only take applications once a year and few of us win the first position we apply for so it’s important to plan a strategy early. Your strategy should also include a plan b (and c and even d). I suggest students start thinking about this in their first year of a PhD so they make the most of any opportunity to get their work seen and make a name for themselves. Start by looking into the options available to you. Are you mobile? Is there one particular person you want to work with? Map out your ideal pathway and enlist the help of advisors and mentors in making it happen. Ask your supervisor to introduce you to their networks. Attend conferences (locally and abroad) to meet new people and when you are at the conferences, force yourself to get out of your comfort zone and talk to people. Then don’t be afraid to follow-up with people you meet. Think about lab visits you may be able to do as a student or consider having an international advisor. Get on Twitter and start making virtual connections and looking for places to find out about positions. It’s all about getting your work known by the right people. Two of my thesis examiners offered me a position so let your supervisor know about your plans so they can make decisions to help you achieve your goals. Don’t be afraid to ask successful postdocs for local tips and advice. This should be number one really because without a strong track record, you won’t get a postdoctoral fellowship of any flavour. Make sure you are publishing in international journals and think about nominating a potential postdoc advisor as a reviewer when you submit your papers to journals. Possibly the most important message I have for people starting out is to have a strong support network. There will be plenty of rejections and times when you wonder if you have what it takes. Make sure there are people you can turn to for support and guidance. The distinctive musty odour of kākāpō wafts through the forest as tangata whenua (literally, people of the land) softly chant to welcome back this parrot to Hauturu – Little Barrier Island. The bird tentatively pokes her head out of her travelling cage and then scuttles a short distance into the dense undergrowth, pausing to check her new surroundings. My eyes brim, unexpectedly moved by the connection of this bird to local Māori, and a very special island. 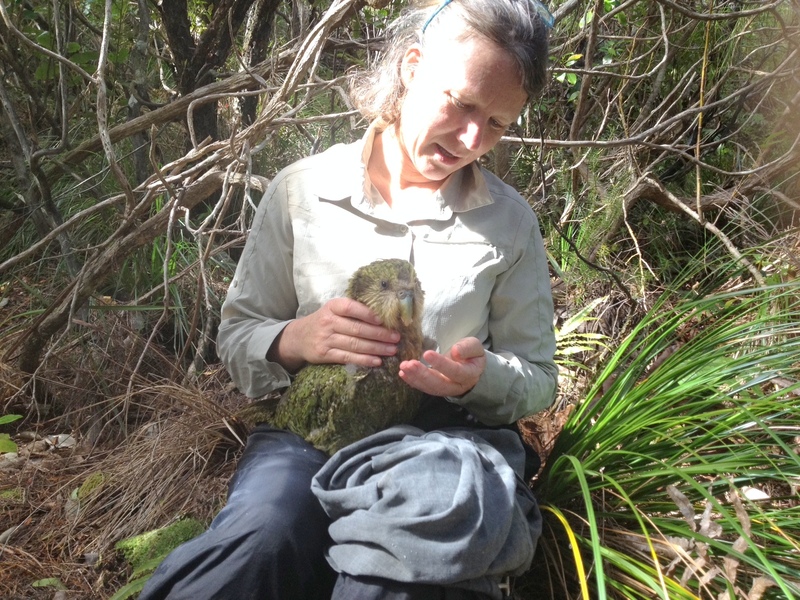 It is inspiring to be part of another step forward to securing the future of kākāpō. 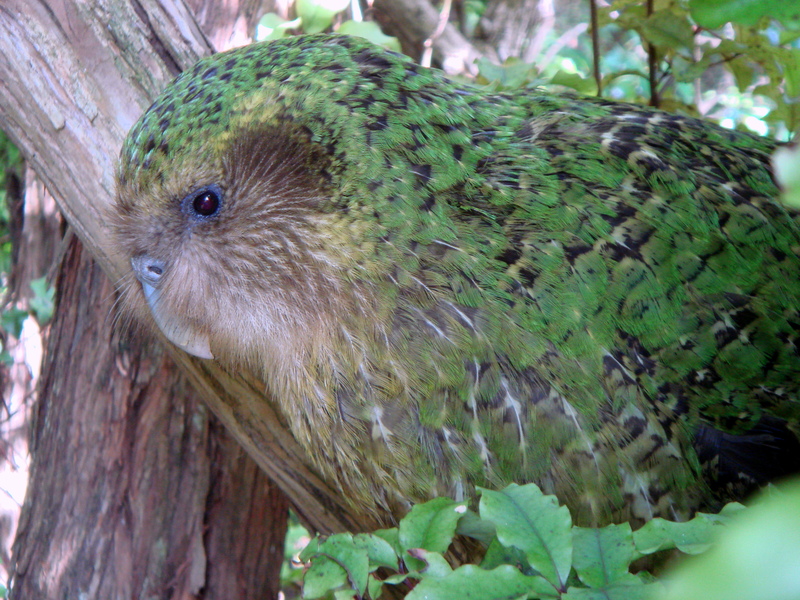 By 1995, only 51, mostly adult male kākāpō survived. 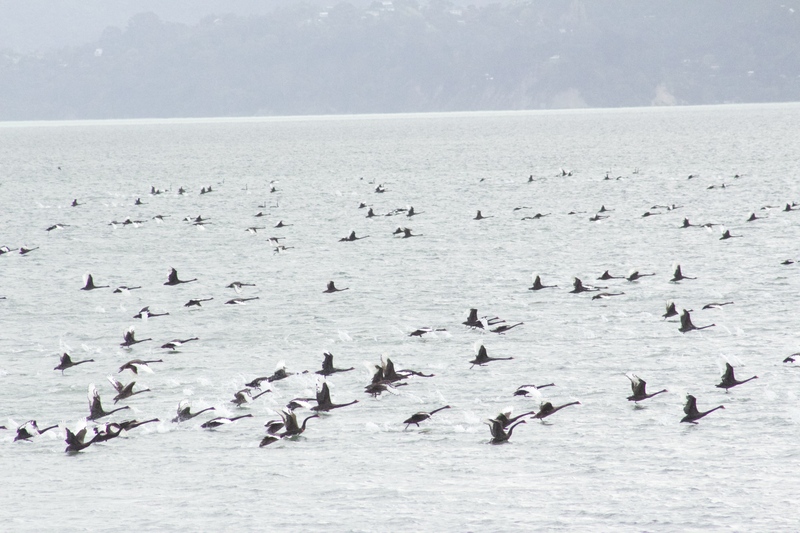 Previous decades had documented a continual decline in numbers, despite relocating the remaining population to offshore, mammalian predator-free sanctuaries. And then the tide turned. Intensive research and management resulted in successful breeding – as of July 2015 the population stands at 125, a healthy mix of males, females, juveniles and adults. Still critically endangered, but now the challenge is not just making more birds, but where to put the growing population. Apart from being amazing birds, kākāpō are distinctive in conservation circles because of the positive message they convey. Depressingly often, conservation equates with bad news stories – harbingers of doom. Yet we know people are happiness seekers; so coupling a positive framework with conservation is far more effective in engaging people than negative stories. The conservation benefit of the kākāpō programme is invaluable for this reason alone. So when we come to prioritising how we allocate scarce conservation funding, I argue that this benefit is a critical consideration. Recent research by Bennett et al. 2015 develops a prioritisation protocol to maximise biodiversity gains using private sponsorship of single ‘flagship’ species conservation programmes. Their protocol estimates cost effectiveness using evolutionary distinctiveness, the benefit to species survival, probability of project success and project cost. The authors highlight the Kākāpō Recovery Programme as an extreme example of potential inefficiencies in using private sponsorship funding. Although an objective way of allocating funding is a great step forward, I think it is important not to ignore the social context of conservation. The iconic status of kākāpō, their importance to Māori, and the captivation of people around the world by these awesome birds are all part of the equation. Including the benefit of an internationally acclaimed good news story such as kākāpō is critical in assessing the true cost effectiveness of programmes. Kākāpō breathe hope into conservation. 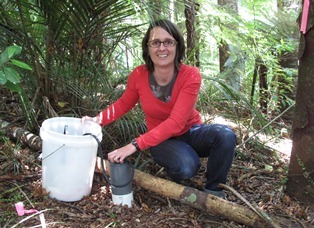 Jacqueline Beggs is an Associate Professor in Ecology, School of Biological Sciences, University of Auckland and Director of the Centre for Biodiversity and Biosecurity. She is privileged to have been a member of the Kākāpo Recovery Group for the last 15 years. In conservation ecology we are taught from very early on the importance of adaptive management. We learn that the scientific process is cyclical; it doesn’t just stop once you put out some traps or feeders. It is not enough to just put our management strategies into action – we should always assess and improve them. Often this is actually the most interesting part of a project. We all know that ecological systems are complex and respond to change in so many different ways (see both Sam and Carolina’s previous blog posts if you don’t believe me). How a system, population or even individual organisms respond to management can be fascinating and extremely insightful. For my masters I am looking at two parts of this question – how do individuals and populations respond to management interventions? This on its own is really nothing new; conservation managers all over the world assess the efficacy of their actions. 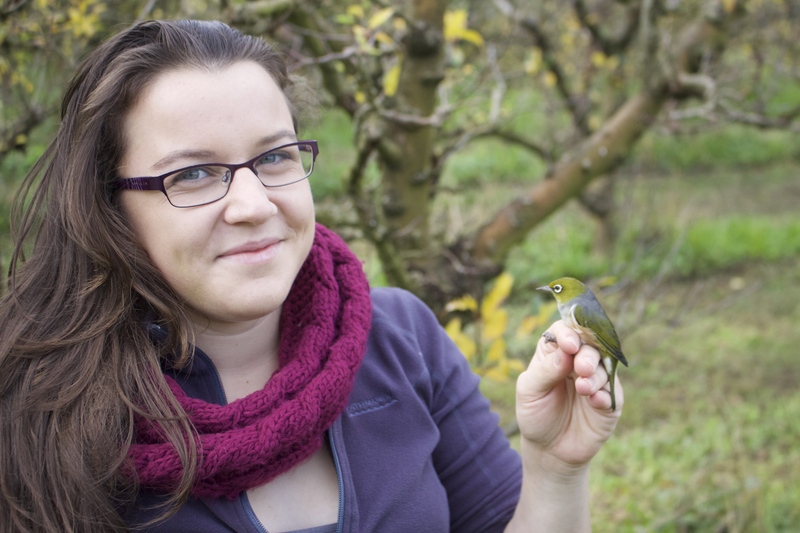 Pest controllers undertake bird surveys to determine whether the populations are bouncing back, researchers assess changes in invertebrate diversity following reforestation projects, just to name a few. What is different in my research is the use of the fine-scale data made possible by modern technology. 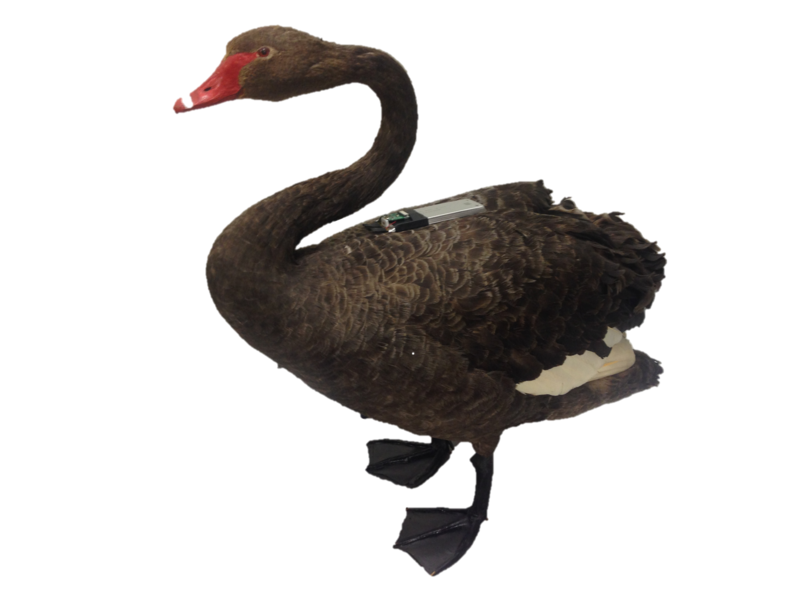 I will be using GPS-tracking technology to investigate how black swans respond to disturbance-based management actions at the Auckland Airport. Put simply – and much more interestingly – the airport staff regularly chase the swans with a modified Jet Ski away from areas close to the runway. Black swans are a big bird, averaging around 5kg, they are not something we want hanging out anywhere near our runways. Managing this population is critical to airport safety in Auckland. To better understand how these birds respond to this management intervention, and how it can be improved, I will be collecting GPS-fixes at one-minute intervals during and following interventions by airport staff. These data will allow us to inform managers about the outcomes of their intervention; such as how frequently they should disturb the birds; at what times the swans pose the highest risk of bird strikes; and how the disturbance affects swan behaviour. The use of technology in adaptive management projects, such as this, provides us with unprecedented detail about the way organisms respond to changes in their environment. For example, PIT-tagging birds around feeders can show us everything from how often they use them and when they use them, to whether a feeder is optimally positioned. There have already been a huge number of studies using tracking-technology that have changed the way we think about how and why animals move. These technologies are only getting more efficient, smaller and cheaper in time. 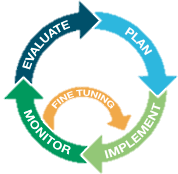 More regular integration of data-capture technology into our adaptive management programmes could greatly improve their outcomes. If you’re still not convinced and you need to see another example of all this in action – watch this space, it is sure to be insightful and will no doubt be fascinating. 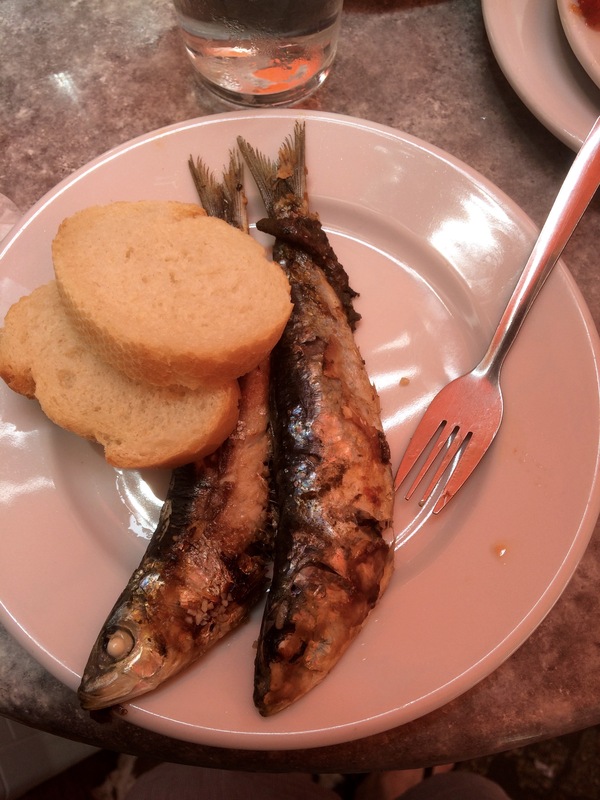 About a month ago I escaped the dreary New Zealand winter and travelled to Auckland’s antipodes – Sevilla, Spain. 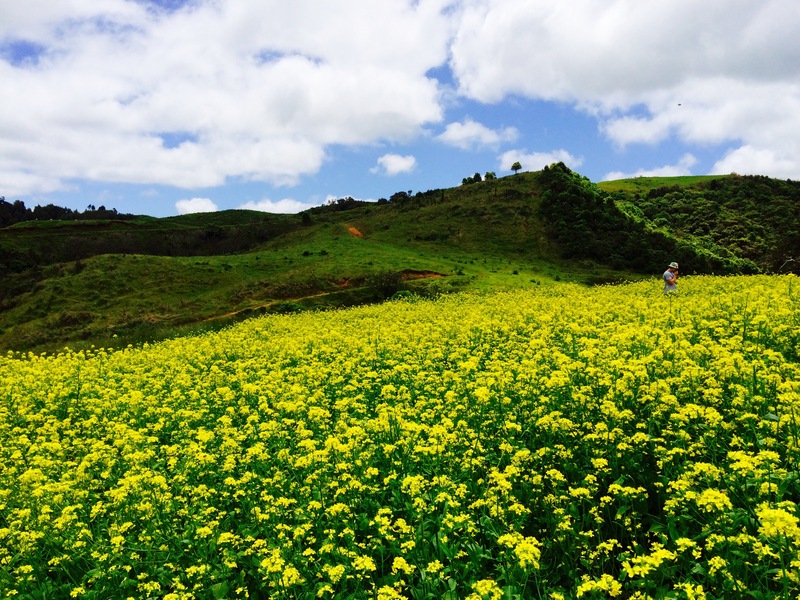 The forecast for New Zealand that week was cold, windy and rainy. In Sevilla it was sunny, hot and sunny. On arrival, my first task was to visit the local Catholic Church (there are several dozen). This was because, somewhere over the Indian Ocean, I realized that I hadn’t had the pounamu (greenstone pendant) – a gift for my Spanish supervisor, blessed. Although somewhat bizarre, visiting the church was my only option, and seemed a peculiar but fitting way to bridge the two cultures. The catholic priest was a 4ft tall, uncanny Drew Carey lookalike. Upon dipping the necklace in the holy water he looked at me, concerned, and insisted that I come to mass on Sunday. His reasoning was that my parents were prisoners of a British colony, and therefore I was a savage, needing salvation. I tried to explain, to no avail, that I wasn’t Australian. 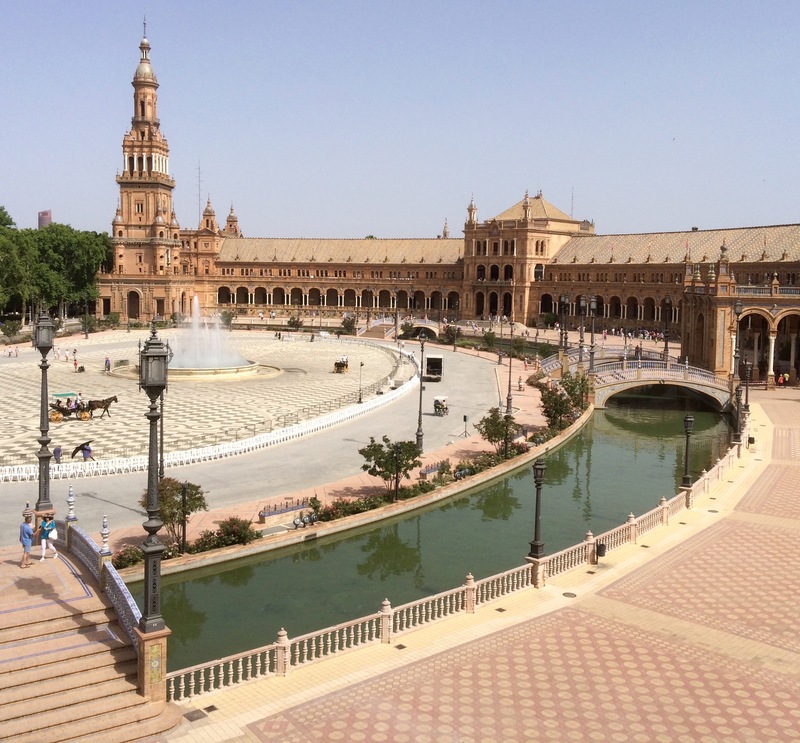 That’s Sevilla in a nutshell – hot, friendly and vibrant, with many quirky characters. I could probably end the blog here – do you need any more convincing to get an international supervisor? I guess there are a few other reasons to pursue international collaboration during your PhD. At a recent conference in Portugal, thinking I was the only non-Iberian delegate, I was astonished to meet another PhD student from New Zealand. Moreover, not only was she a New Zealander, but I had actually met her parents. The meeting with her parents was to request planting an experimental plot on their farm for my study – data from which I had presented the day before at the conference! They ended up declining my offer and I planted the plot on the farm next-door instead. I made it clear that it was her parents’ fault for the outlier in my study. This exemplifies two things: 1) there are two degrees of separation in NZ and 2) the world is becoming increasingly interconnected. Enhanced international connectedness is allowing many research fields to progress faster than ever before. Multinational collaboration is vital to tackling global challenges such as climate change, food security and the loss of ecosystem services. If we want to be part of the solution to these global problems, we must first become part of the global scientific network. The highlight of my stay in Sevilla was seeing Prof. David Tilman talk. Tilman’s talk was absolutely fascinating and has stimulated a lot of new thinking around my own experimental work. Lab visits and talks from leading international researchers are frequent in Europe and North America – unlike New Zealand where our geographical isolation makes such interactions challenging. New Zealand is a wonderful place to study. The lab environment is friendly and intellectually stimulating and we produce world-class research. But we are very isolated. Accordingly, multinational collaboration, at least for a PhD student, may seem somewhat intangible. But geographical isolation shouldn’t be seen as a barrier, but instead incentive to actively pursue long distance collaborations. we start with big, grandiose questions but become progressively constrained in our thinking as we search for the answer. The collaborative experience can foster creativity and encourage a novel approach to addressing research questions. This is partly because different cultures approach problems from different perspectives. Collaboration can help us get around “scientists’ writers block” and eventually join the dots. 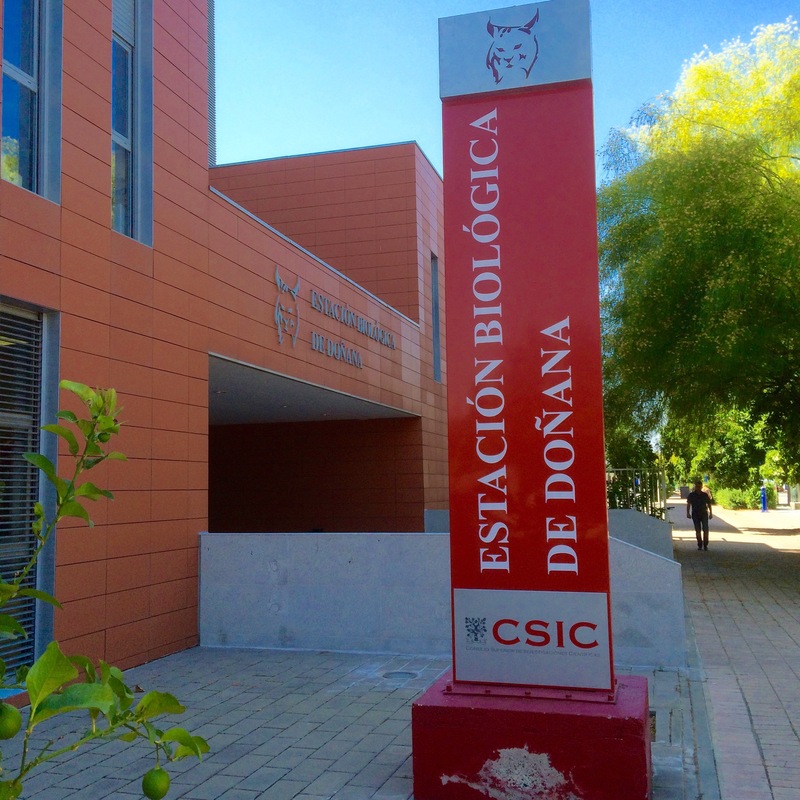 My visit to Sevilla has exposed me to a novel environment and interactions with scientists that think different ways. This has fostered creativity and has coerced me into tackling old problems with renewed enthusiasm. It has allowed me to see new strengths and novelties in my work as well as weaknesses that otherwise wouldn’t have been evident. With increasing competition for post docs, jobs and pressure to publish, establishing international networks during the PhD is essential. An international collaboration gives access to complementary knowledge and resources. Ultimately this will enhance the quality of your work. 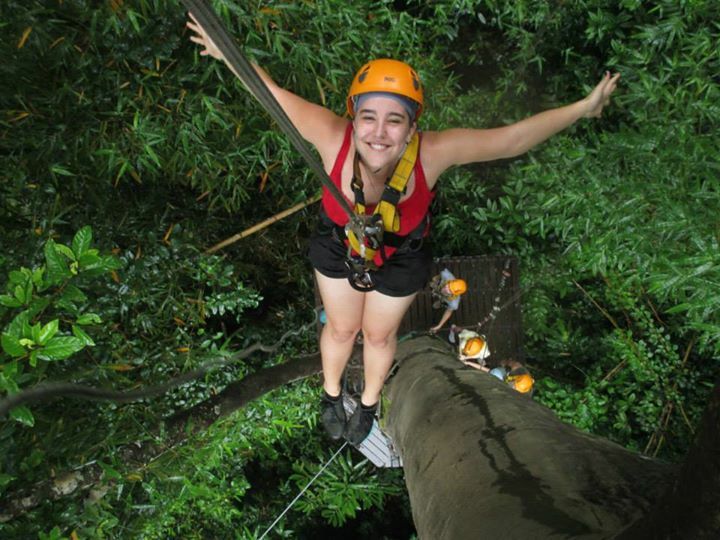 But aside from the career planning hoo-ha, working in an overseas lab can be a rich and memorable experience. It will push you outside of your comfort zone, challenge your preconceived ideas and opinions and force you into approaching problems from novel perspectives. And there will be plenty of adventure along the way. Jamie Stavert is a PhD candidate in the Centre for Biodiversity & Biosecurity, School of Biological Sciences, University of Auckland. He is investigating the role of functional traits in driving biodiversity-ecosystem function relationships in pollination systems. He is supervised by Jacqueline Beggs, Anne Gaskett, David Pattemore and Nacho Bartomeus. Biological systems are incredibly complex (see ecological networks blog). Introducing a spider to eat a fly may not help; New Zealand found that out the hard way with rabbits and ferrets. When one food source is running low, most predators prey-switch, and in New Zealand that often means moving onto our native birds. We regularly control rats both in our homes and local parks with little knowledge of the indirect impacts wrought upon biological systems. My Masters project aims to take a first look at how domestic cats respond to the removal of rats in local parks – are they eating more of our birds? In Auckland Council’s local parks, a mix of native and introduced birds share their space with predators such as rats and domestic cats. There has been much recent debate about the impact of cats in New Zealand; while scientists agree that cats have negative impacts on our native species, the SPCA often has a far more cat-friendly view citing rodent control by domestic cats as potentially helping birds. Even politicians are involved in the cat debate, with Conservation Minister Maggie Barry in one corner fighting for kiwi versus Prime Minister John Key representing Moonbeam. My pilot study of 11 cameras set for two nights captured 14 individual cats in two local parks (as well as a few possums and an MSc student). 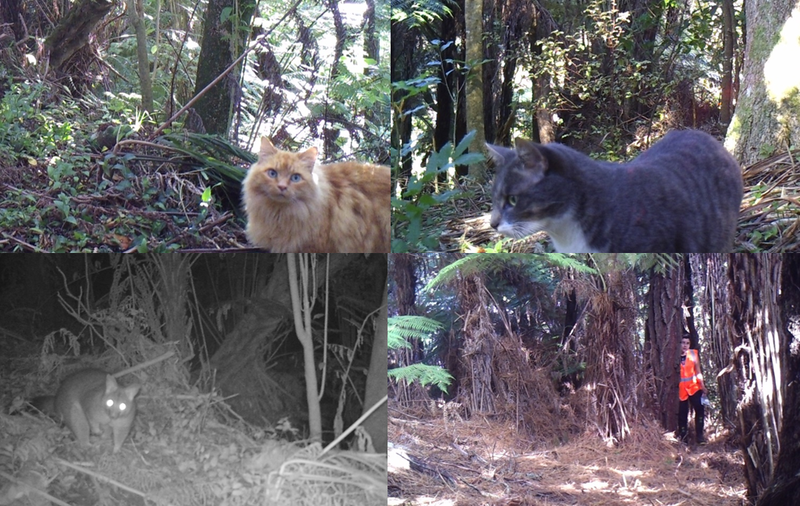 Photos from cat camera pilot study, clockwise from top left: two cats, MSc student Sam Lincoln and a possum. Cats were photographed visiting both parks during the day and night. 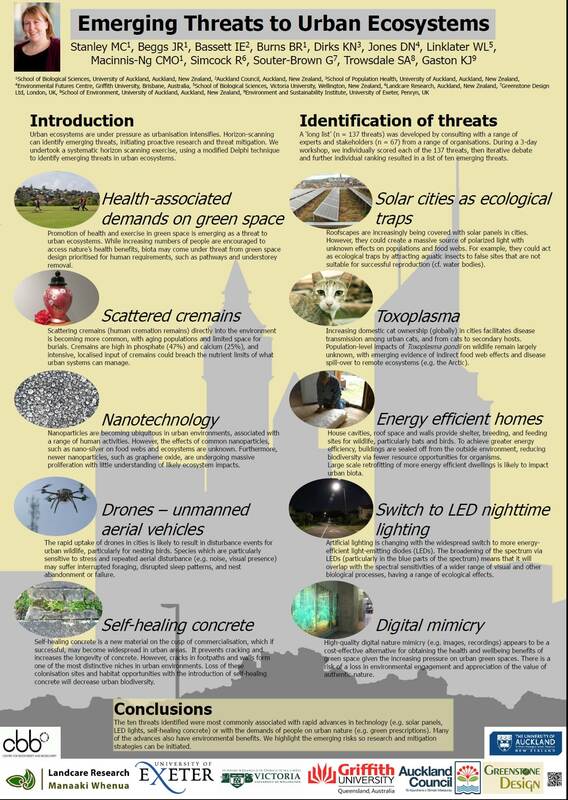 By assessing the changes to cat behaviour after removing rats from half of the sites, I will get a first look into what really goes on between cats, rats and birds – is rat control bad for birds due to increased predation by cats, or are rats the main culprits in an urban environment? What would happen if cats were to go? Should we instead be moving toward a predator free New Zealand where our birds can exist without either of these mammalian invaders?